The United Kingdom on Monday announced that the Core Group on Sri Lanka will be submitting a resolution on Sri Lanka at this month’s UN Human Rights Council (UNHRC) meeting in Geneva. “The Core Group on Sri Lanka, comprising Canada, Germany, Macedonia, Montenegro and the UK will present a resolution on promoting reconciliation, accountability and human rights in Sri Lanka. 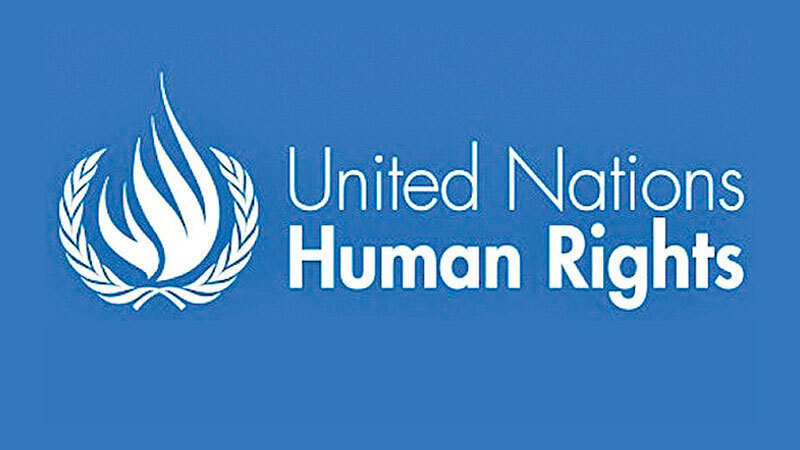 The Core Group will again be working in partnership with Sri Lanka and look to continue the cooperation which began in 2015 and maintain engagement with the Council as Sri Lanka works towards the implementation of the commitments in HRC resolution 30/1” the UK representative said speaking at the Human Rights Council Organisational Meeting. He said the draft text will be procedural in nature and seek to extend further the process established by the HRC in 2015. “We will hold open informal negotiations in line with standard Council practice and hope to have the full support of the Council for the resolution once again,” he added. The UK representative also said that his country will also be leading on resolutions for South Sudan and Syria, at this month’s Human Rights Council.